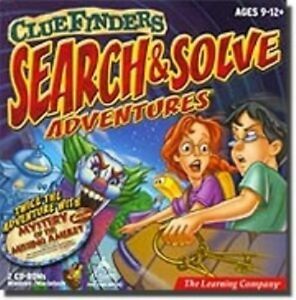 Cluefinders 6th Grade Empire of the Plant People NEW in Box 2 CDs Learning Co.
ClueFinders 5TH Grade Adventures - CD-ROM Windows & Mac. Secret living volcano. Loved these games as a child, bought them for my little cousins and they loved them too.